they create works of art! Meet Aniekan, Shirley, and Ricarda, our Sandwich Zone team. They specialize in sandwich masterpieces that kids love! 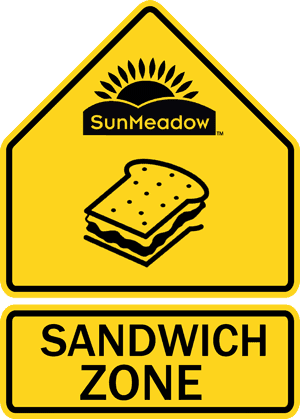 These sandwiches are available in both fresh or frozen options and are perfect for your summer meals program! 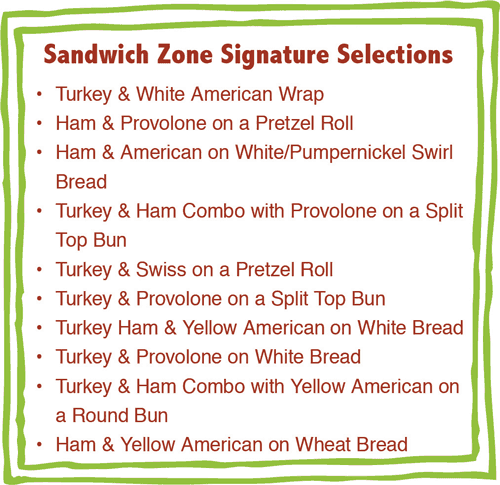 Choose from our signature selections or create your own made-to-order sandwiches. 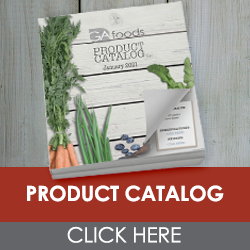 GA Foods delivers quality, nutritious food and great customer service! Just ask our customers. We still have our very first customer after over 45 years of business. 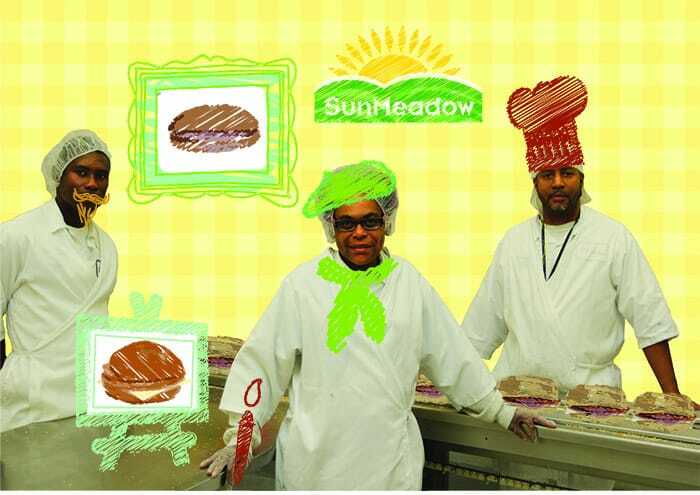 Our Sandwich Zone team is ready to assist you with your meals program this summer. Together, we can nourish our children. Contact us now to get started. Interested in our made-to-order sandwiches? Click here for more information. Sandwich Zone – Sandwiches for Kids! Please note: To ensure freshness, these items are only available in the state of Florida. There may be a longer than normal lead time for some of these items.